Annealing is a heat treatment process which alters the microstructure of a material to change its mechanical or electrical properties. Typically, in steels, annealing is used to reduce hardness, increase ductility and help eliminate internal stresses. 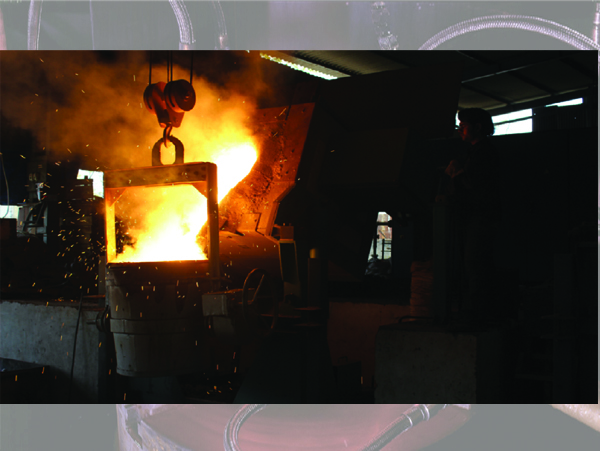 Annealing is a generic term and may refer to subcritical, intermediate or full annealing in a variety of atmospheres. 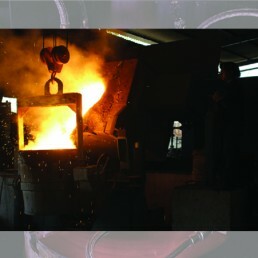 • Hydraulically / Pneumatically Operated Continues Type Furnaces. • Three Oil Fired Furnaces. 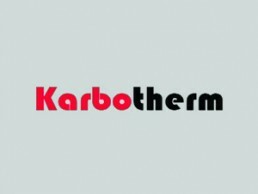 • Mainly designed for Forging, Casting, and Bulky Components.